That’s a very good question. I’ll refer to the example I used in my article above. 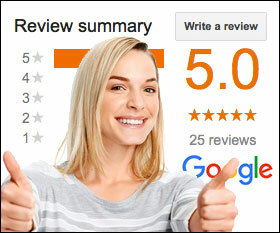 If my referral service provides you with 10 leads, you would pay for those 10 leads. Now, we all know that all 10 leads are not going to book an appointment (convert.) However, they are more likely to do so than with any other lead generation system out there because I will be qualifying them. 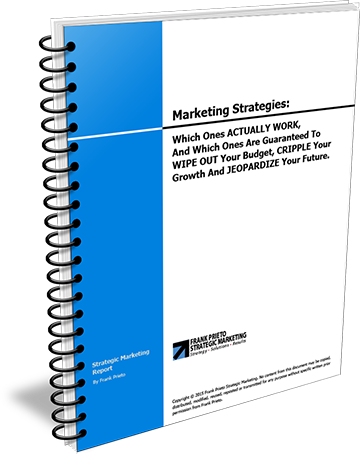 Without revealing too much about my strategies, there’s two things I can tell you. 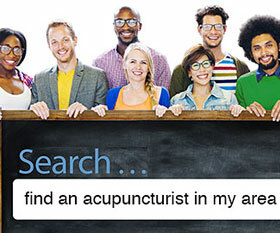 First, these people are actively seeking an acupuncturist in your area. And secondly, they have to provide me with enough information that lets me know they are serious. This information is then passed on to you so you can call them. They will know ahead of time that a licensed acupuncturist which has been screened by me will be contacting them. From that point on, it is up to you to “convert” them. Just as I qualify the leads, I also have to qualify the acupuncturist in the area beforehand and make sure they meet certain criteria. For example, if you don’t offer a free consultation you don’t qualify for my referral service. I hope that answers some of your questions. Now, lets assume you charge $80 per treatment. And for the most part you will recommend on average a minimum of 4 treatments. That means that each patient is worth to you $320. And since 5 leads converted, this represents a revenue of $1,600. Your cost (investment) was $150 to generate a profit of $1,450. Is that a good deal? I’ll let you answer that. Oh… there’s one more thing. I didn’t calculate the Lifetime Value of a Patient. Let’s do that real quick since we have most of the numbers already figured out. Again, I’ll be conservative and say that of the 5 new patients, 3 of them… no wait… let’s say just 2 of them come back later in the year. And each come for another 4 more treatments at $320 each, that’s a total of $640. $640 (2 repeats) + $1,450 (original 5) = $2,090 profit. You invested $150 to make $2,090. 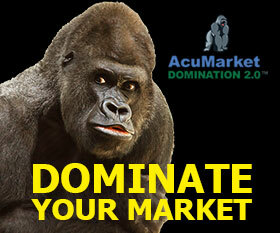 What do you do to acquire the leads? 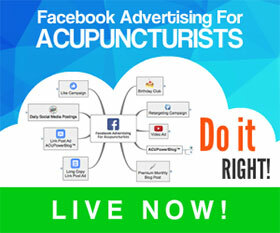 I acquire the leads on the internet by attracting people to a website (not my acupuncture marketing website) who are looking for an acupuncturist in the area. 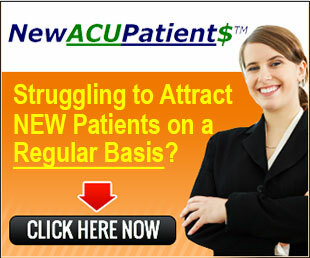 It’s a risk-free patient referral service because the acupuncturist doesn’t pay for advertising. 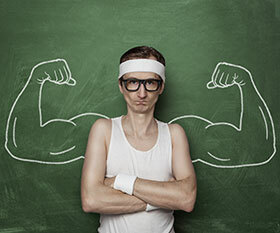 I do the advertising and deliver the qualified leads to the practitioner. Thanks for the post. A much needed information.